The rain has eased off in Nadi from this afternoon. With most gearing up for the arrival of Tropical Cyclone Zena into the Fiji waters, FBC journalist Akosita Talei, who is in Nadi, says there has been no rain since late this afternoon. She adds there is a huge police presence and in particular at the Nadi Town entrance. 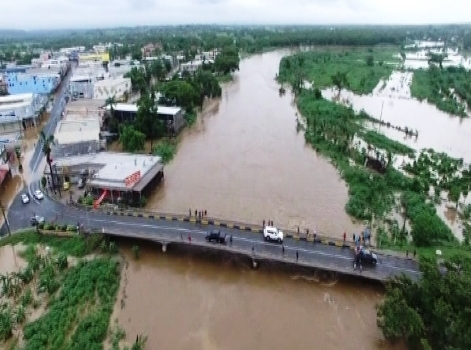 Rain has also eased off in Lautoka and Ba, with the same clam situation reported in Rakiraki and Tavua. Reports out of Navua and Nausori are that all is quiet with not much rain and wind. Sigatoka is also reporting calm weather for the time being. The North is also not experiencing rain or wind.